Marco Silva blamed mistakes at both ends of the pitch as the main reasons for Everton's 3-1 defeat to West Ham on Sunday. The Portuguese lost his first game in charge of the club at Goodison Park as an Andriy Yarmolenko double and a second-half Marko Arnautovic strike gave the visitors their first three points of the season. 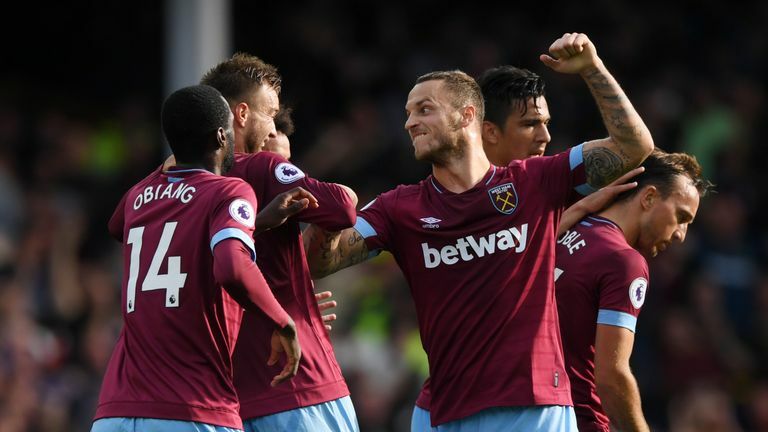 Silva, though, pointed to errors made by his players in leading to two of West Ham's three goals, as well as wasteful finishing from his strikers, as the reasons for Everton's defeat. "We weren't good enough to win the match, this is clear to me," he said. "Our first 10 minutes was good, but our first mistake we made - we prepare for our opponent winning the ball and go straight to Arnautovic. "And at this moment we did not do what we needed to do. We prepared for it, but we made too many mistakes. "We reacted, but there was a second mistake. We changed the formation and scored to make it 2-1 and got back into the game. But even before we had two clear chances with just the goalkeeper. "In the second half we developed clear chances - they had three and scored three, we had four or five and scored just one. "Even without a good performance and some mistakes as well at this level, which you cannot take, I still think we had the clear chance to take a different result." 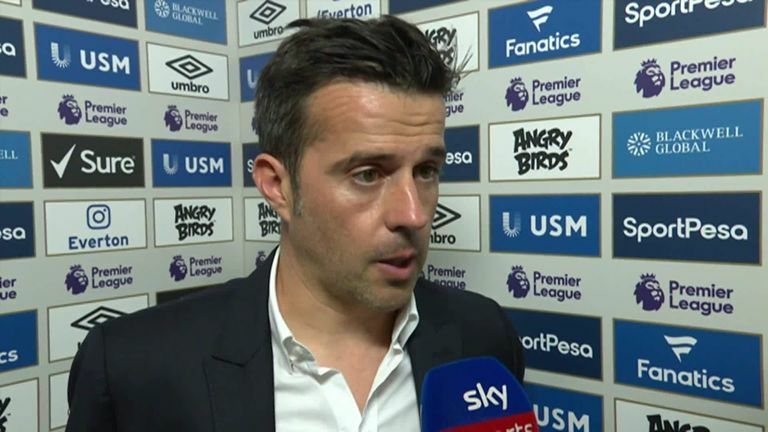 However, Silva now wants his players to learn from their mistakes as they prepare to take on in-form Arsenal at the Emirates - live on Sky Sports Premier League - next Sunday afternoon. "When you win, you win together and when you lose, you lose together," he said. "I do not want to talk just about our strikers. "For the first goal we had to do something different. It's a big lesson for us to learn fast what has happened this afternoon. As I've told our players, and we need to learn it quickly. "We have to improve every day to see what we did in the wrong way to improve our squad and improve for the next match."